Have you heard about the Japanese tidying expert Marie Kondo? She is inspiring families globally to only keep in their homes the items that “spark joy”, and clear clutter from their lives. You can mindfully clear out your children’s wardrobes by reselling or donating with Retykle, ensuring their beautiful outgrown clothes can be reworn again and again by stylish tykes. Netflix documentary, A Plastic Ocean, is inspiring us to continue to reduce the amount of single use plastic we use. 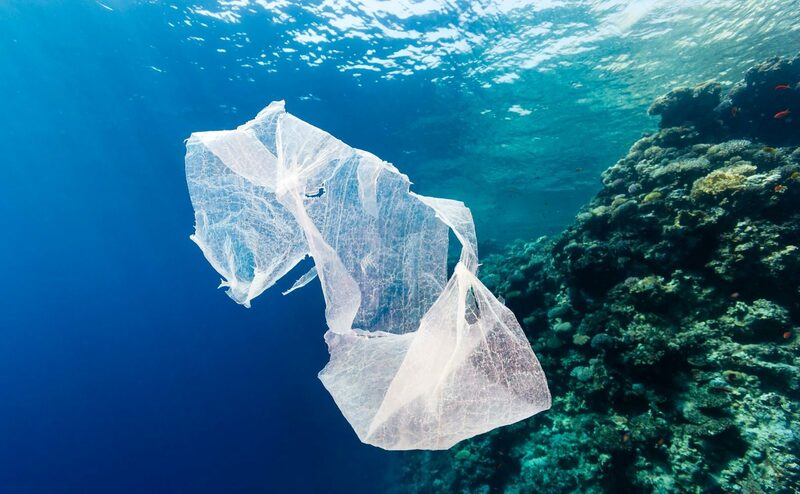 It is confronting to see how much of our plastic waste ends up in our oceans, harming our ocean friends, and polluting the sea life we consume. Frontline Fashion is a documentary series following talented emerging fashion designers - finalists of the world’s biggest sustainable fashion design competition, the Redress Design Award. Watch it now on YouTube or download on itunes. Get inspired to live a greener life with weekly tips on how to live a more sustainable lifestyle from @thegreen52. This weeks tip? 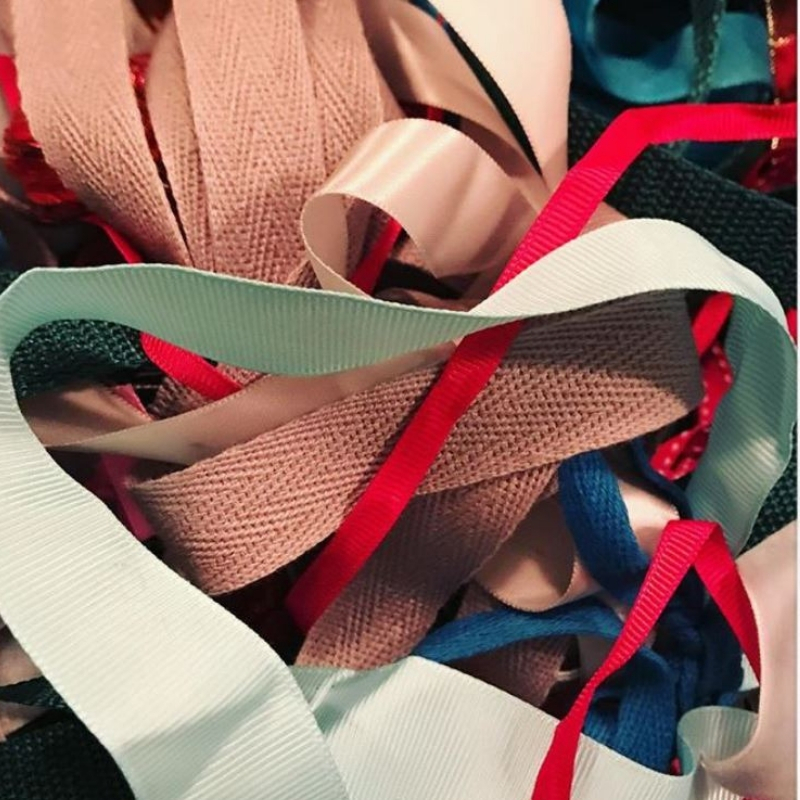 Saving all your present ribbons so they can be reused again and again for gifting throughout the year. Read Zoe's latest blog article for Retykle HERE. 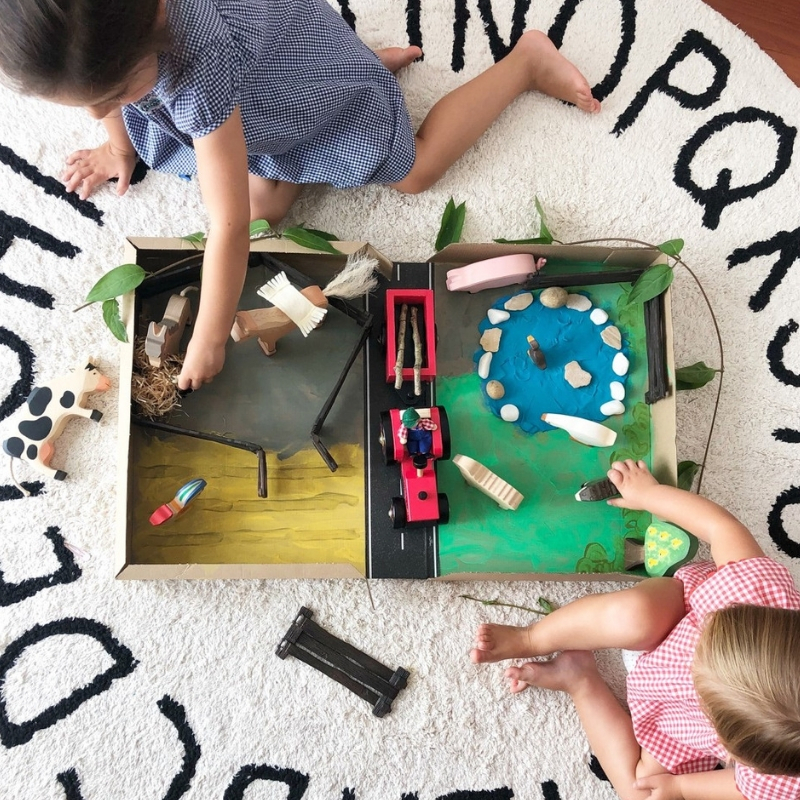 Our go-to for the most creative kids craft ideas. 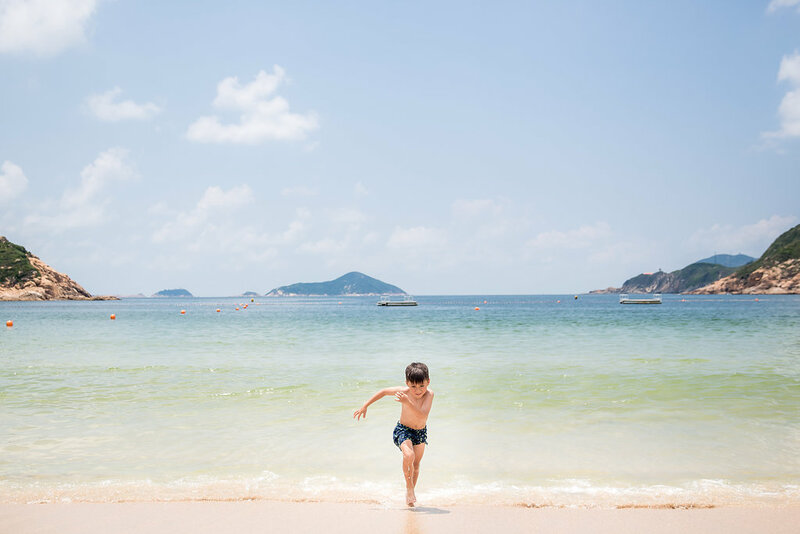 Follow Ann-Marie @myhongkongabc as she runs through the alphabet and creates innovative and educational play for her gorgeous tykes. Read Ann-Marie's latest craft project on our blog HERE. 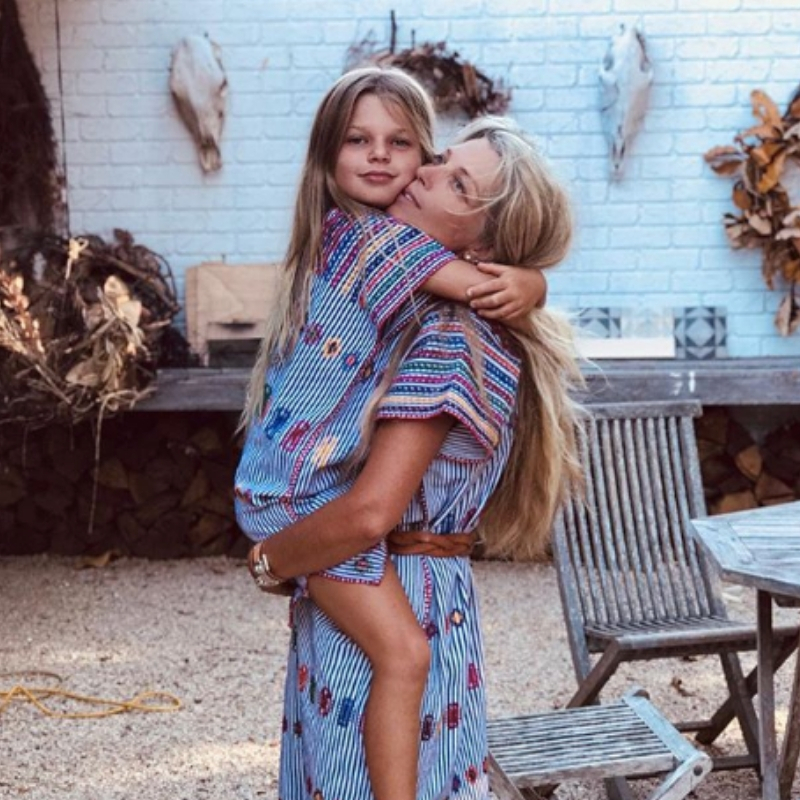 Sheree (@captainandthegypsykid) is a champion for sustainable fashion and proud vintage and secondhand shopper for herself and her kids. Follow her beautiful account for lifestyle inspiration and the latest on causes important to her. 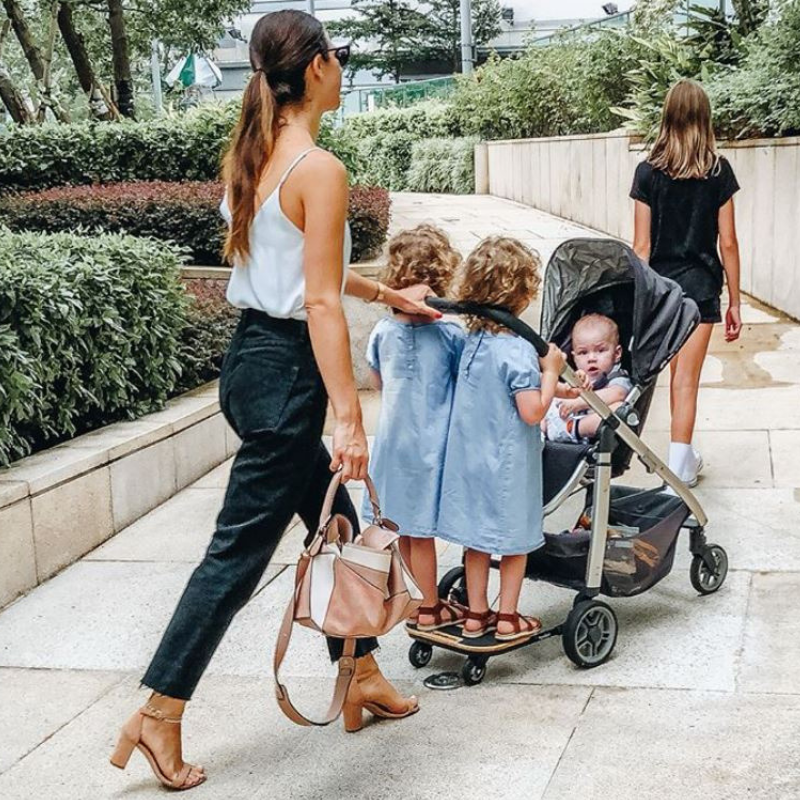 Follow Hong Kong based Emily Kelleher @emilykelleher_ as she stylishly navigates the city with her four tykes in tow. Emily has the best advice on where to eat vegan in Hong Kong, and how to live minimally with a big family. 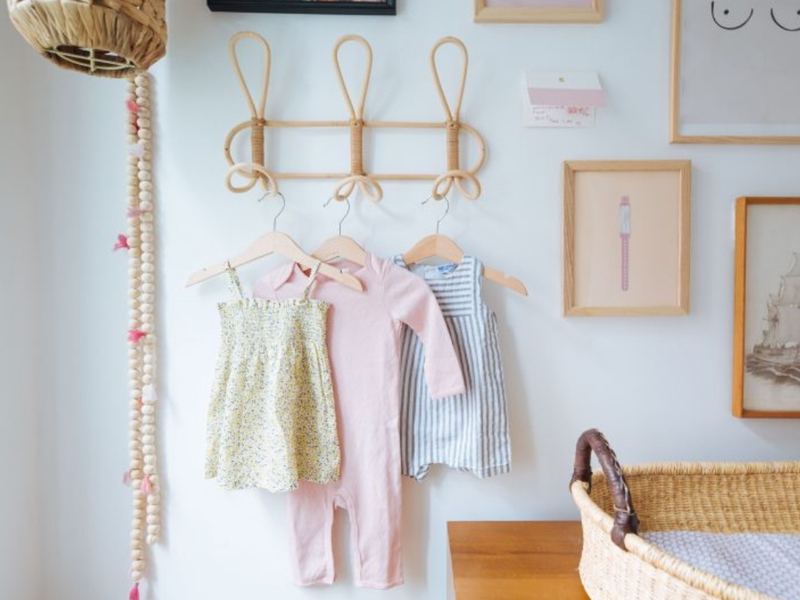 Read Emily's article for Retykle HERE on how to build a capsule wardrobe for your tykes. With Pre and Post-Natal Expert Ziggy! Get back into a regular exercise routine in 2019 with a trusted pre and post-natal expert. Ziggy runs babywearing classes, so you don’t need to leave bub at home while you exercise. For Mums-to-be, prenatal classes start this week! There is a free trial for your first time, so email info@warrioracademyhk.com to book your spot. Hong Kong’s most popular eco-wellness platform with the latest advice on where to shop and eat greener in Hong Kong. 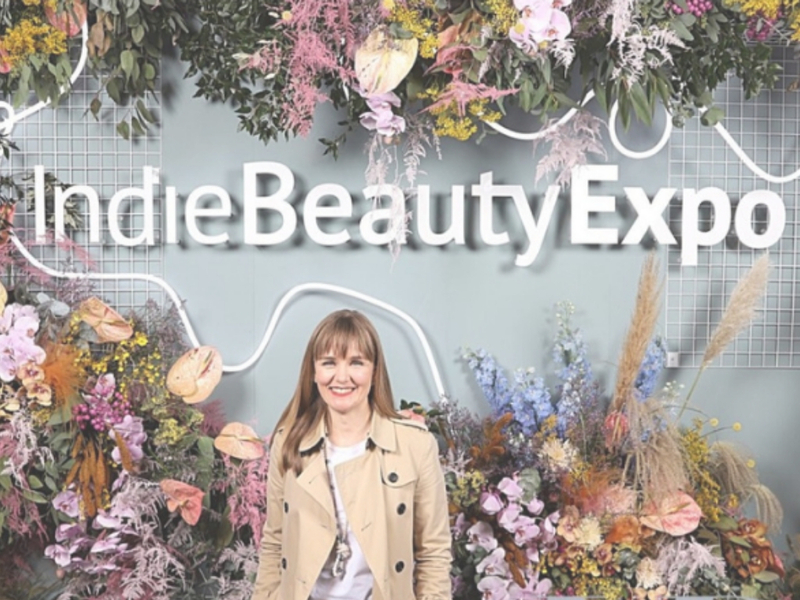 Read the latest post with Green Queen co-founder Sonalie’s Trend Predictions for Eco-Wellness in 2019. If you have thought about changing to non-toxic skincare and cosmetics products this year, Allie from mycleancosmetics.com makes it so much easier! With over 12 years experience in the beauty industry, My Clean Cosmetics aims to help women who want to change to more natural, toxin free cosmetics but who also do not want to compromise on the effectiveness of the products. Australian Vogue’s Sustainability Editor-at-Large, Clare Press, and her guests on Wardrobe Crisis decode the fashion system and dig deep into its effects on people and the planet. 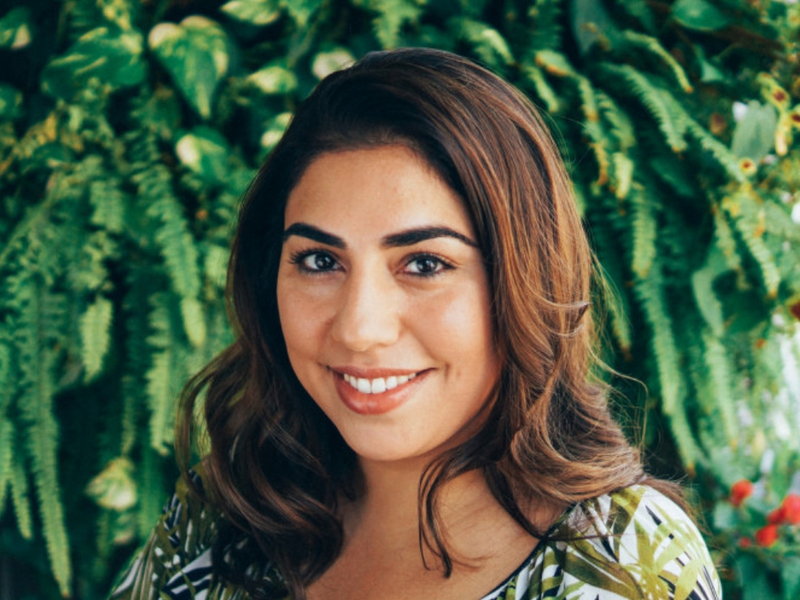 Look for Episode 63 with guest Christina Dean of Redress, on fighting fashion waste. 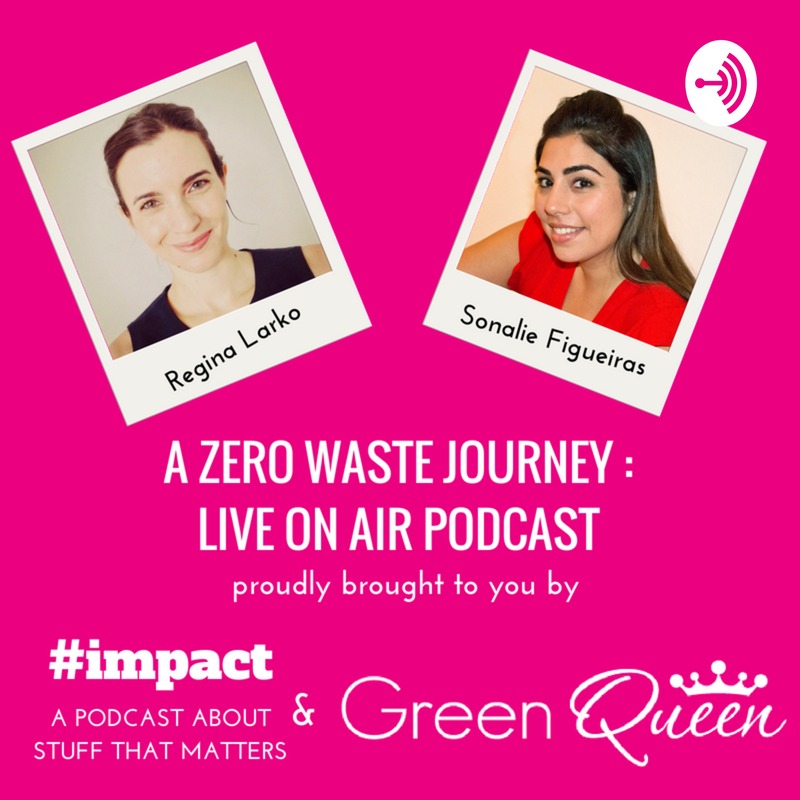 A podcast by Green Queen founder Sonalie Figueiras, with #impact podcast host Regina Larko is a brand new audio-interview series about the Zero Waste movement in Hong Kong. 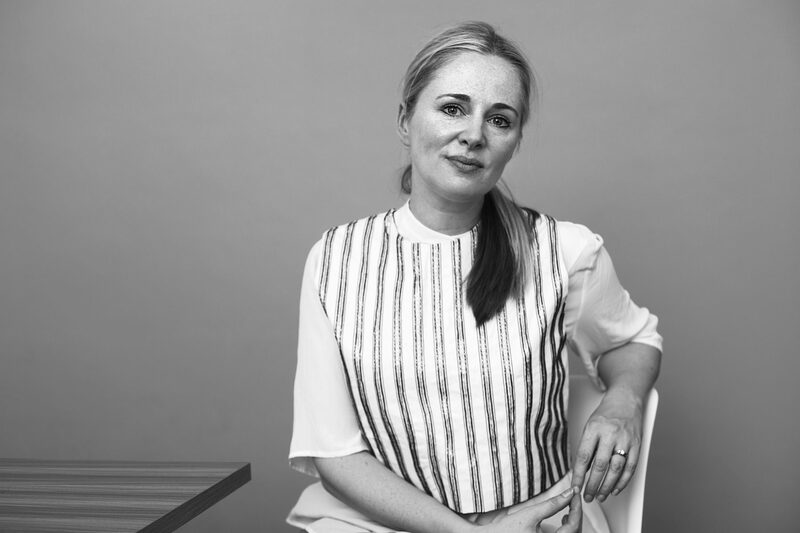 Listen to episode #5 on fashion waste where Retykle founder Sarah Garner joins Edwin Keh (HK Research Institute of Textile and Apparel) and Hanna Hallin (H&M) to talk about creating a circular economy for the fashion industry. 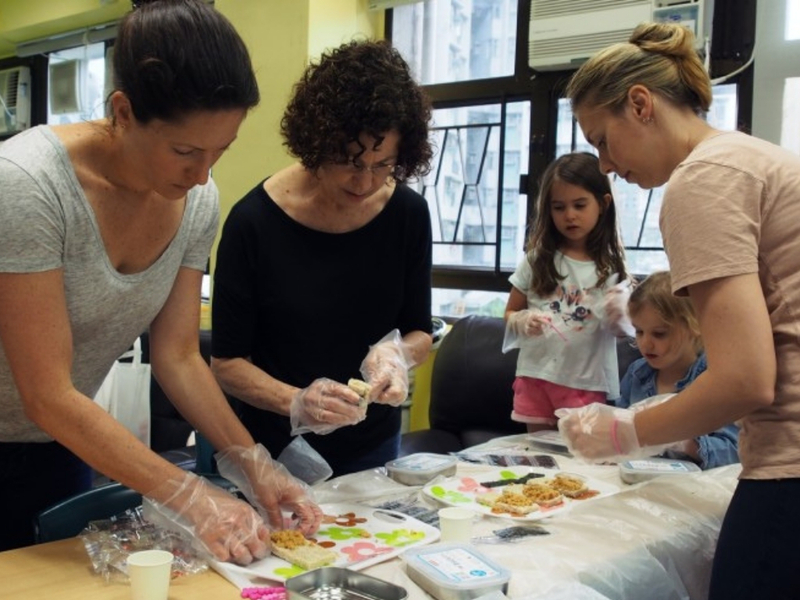 Founded in 2007, Hands On Hong Kong mobilizes and empowers the community to meet pressing social needs in Hong Kong through volunteer services. Hands On make it easy to give back to the community and get involved. Click for volunteering opportunities. Eco Drive's mission is to promote the reduction of use of single use plastics in Hong Kong. Founded by Emily Lam Ho and her team, Eco Drive is an inclusive volunteer group working to create sustainable living for our children's future. Leveraging on their collective experience, Eco Drive supports environmental NGOs by building awareness and taking action to help make the world a better place. 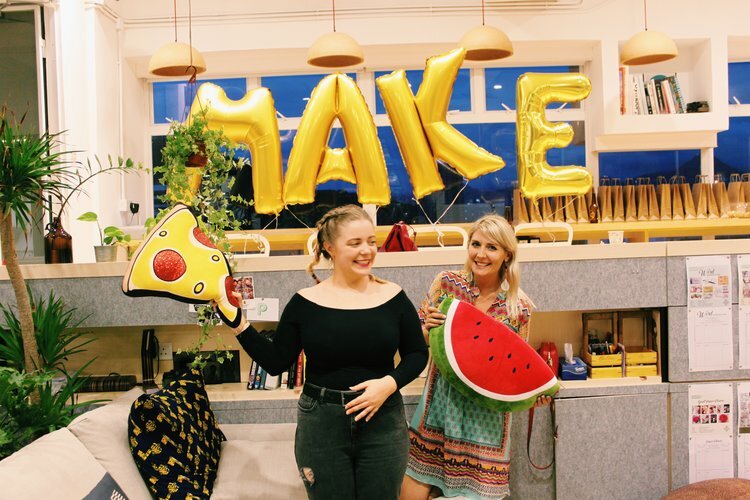 Why not exercise your creative side in 2019 and take a class with Make and Do HK, run by crafty sisters Becky and Lucy. Upcoming classes include embroidery, macrame weaving, brushstroke lettering and calligraphy, all taught in a light hearted way with a focus on fun.